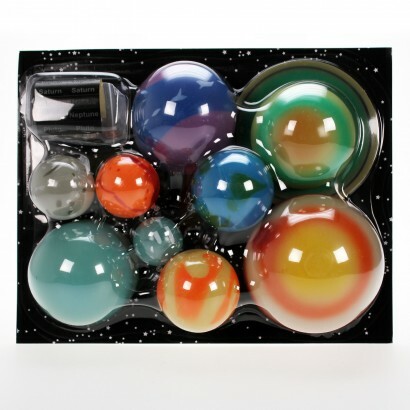 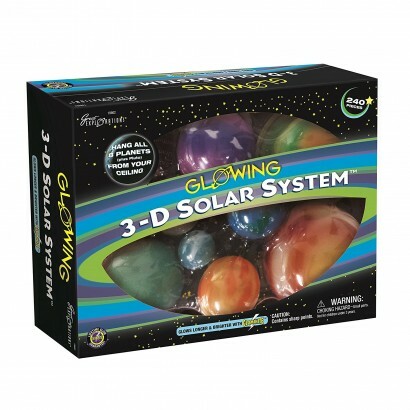 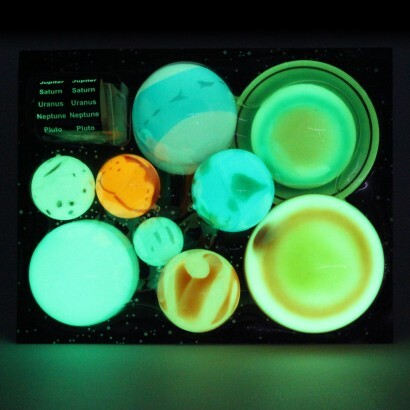 Transform your room into a glowing Universe detailing our Solar System with a complete kit of 3D planets and stars. 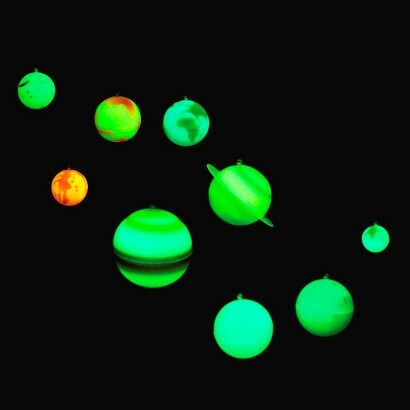 Hang all nine planets of the Solar System including Pluto from your ceiling and use the additional 230 adhesive glow in the dark stars, comets and asteroids to create a magical night sky that glows in the dark! 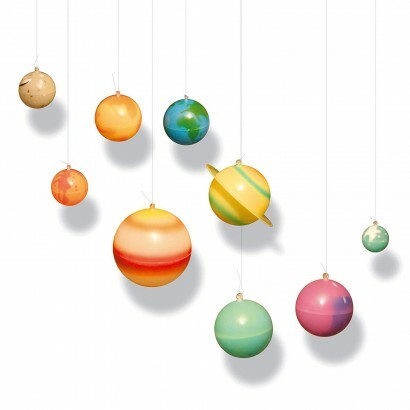 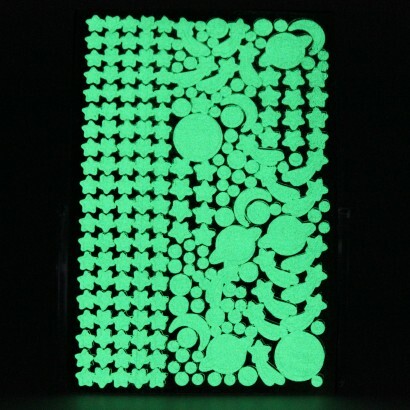 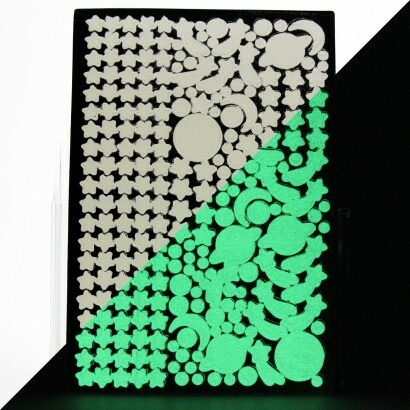 Perfect for kids rooms, string, adhesive putty and even star shaped tacks are included making it easy to create a magical Universe that glows night after night!